He arms me with strength. soldiers, we march in awe. yet He gives me strategies. generals, we march to war. and arms us as one. for the Battle is the LORD’s ! The Battle is the LORD’s – True Worshippers are guaranteed Victory in Life’s battles. I.Gleaned from the chapter – A summary of the qualities expected of a true worshipper or a committed child of God. 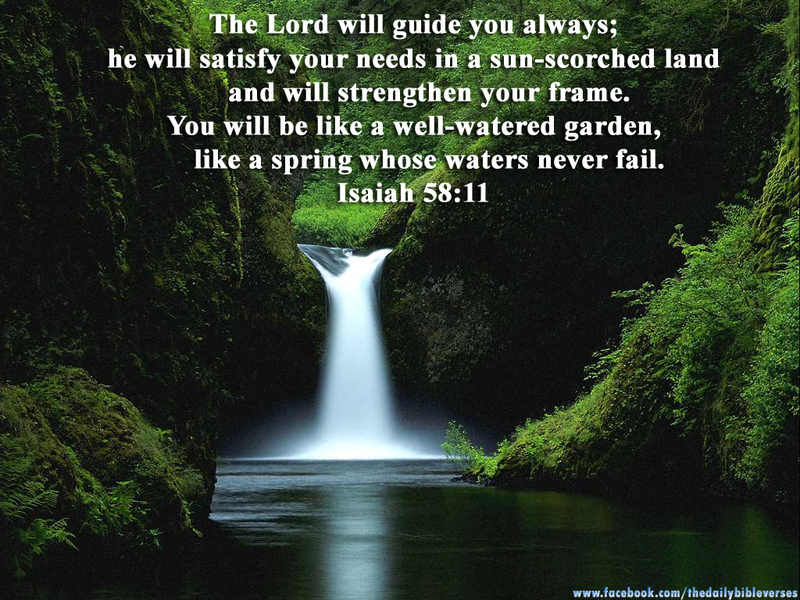 -seeks and waits on God for guidance or direction. -prayer and fasting is a lifestyle with expectation to hear God speak. -Even if they experience the emotion of fear, a true worshipper remembers their authority in Christ and that they are empowered by God because the Holy Spirit is within them and is guiding them. Therefore as Jehoshaphat rather than accept defeat when faced with danger in times of fear when they feel weak and helpless they take refuge in Him (God) who gives them strength and strategies to overcome. “I pray that they will all be one, just as you and I are one–as you are in me, Father, and I am in you. And may they be in us so that the world will believe you sent me.” (John 17:21 NLT). While Jehoshaphat must have trusted God to answer his prayers, he also knew that unity in prayer and fasting pleased God and so called the nation of Judah to fast and pray. Therefore when faced with issues that concern or affect them collectively either as a church or nation, a true worshipper is not one to isolate themselves but rather join in with the brethren to engage with one another in intercession and worship before God. Armies from surrounding nations had gathered together stationed to begin to attack Judah. King Jehoshaphat of Judah was terrified but he knew that the only way to overcome this fear is to seek He who is able to deliver and so He sought the LORD for guidance as to what to do. He ordered all the people of Judah to fast, they gathered in Jerusalem to seek the LORD’s help. B. Prophetic Word of encouragement was given. It is worthy to note that the prophecy was given when the Spirit of God came upon one of the men gathered whose name was Jahaziel, a descendant of Asaph. He was not a well known prophet yet Jehoshaphat did not reject the Word, He humbly received it. God speaks through anyone He chooses, and we can only know it is God and therefore not miss His blessing if we have a heart like Jehoshaphat; humble and close to God, dependant on Him as a true “sheep” for His sheep know his voice, they recognise it is Him speaking regardless of what His voice sounds like or the vessel through whom He speaks. Jahaziel came from a musical family, as a descendant of Asaph. He was from a household of musicians or worshippers and God chose the Spirit of prophecy to manifest through him at such a crucial time when the nation was assembled waiting on God. This ought to speak to us; our lives should be lived in such a way that we practice what we profess to be, true worshippers of God through Christ Jesus at all times. In doing so, we open ourselves up to hear from God not just for ourselves but also other people and even nations. We and our descendants can be trusted by God to be His vessels to fulfil as well as convey His plans, some of which could bring great deliverance to nations as in the case of Asaph’s descendant Jahaziel. “18 Then King Jehoshaphat bowed low with his face to the ground. And all the people of Judah and Jerusalem did the same, worshiping the Lord. 19 Then the Levites from the clans of Kohath and Korah stood to praise the Lord, the God of Israel, with a very loud shout. 22 At the very moment they began to sing and give praise, the Lordcaused the armies of Ammon, Moab, and Mount Seir to start fighting among themselves. 23 The armies of Moab and Ammon turned against their allies from Mount Seir and killed every one of them. After they had destroyed the army of Seir, they began attacking each other.24 So when the army of Judah arrived at the lookout point in the wilderness, all they saw were dead bodies lying on the ground as far as they could see. Not a single one of the enemy had escaped. 25 King Jehoshaphat and his men went out to gather the plunder. They found vast amounts of equipment, clothing,[e] and other valuables—more than they could carry. There was so much plunder that it took them three days just to collect it all!26 On the fourth day they gathered in the Valley of Blessing,[f] which got its name that day because the people praised and thanked the Lord there. It is still called the Valley of Blessing today. Limitless Doses of Thanksgiving a Day!